I always love a challenge it pushes me to think outside the box. Even if I do not win a challenge I am happy with the fact that I work hard to create. 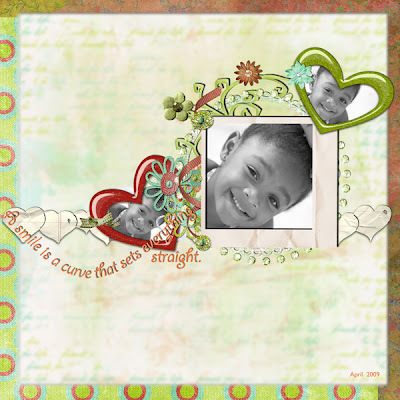 I enjoy digital scrapbooking. I have done some many pages in the last 3 months. I think I have scrapped about sixty pages. I had to take a break for about week due to burn out.